Little Venice is famed for its canals and attractive, stucco-fronted houses. 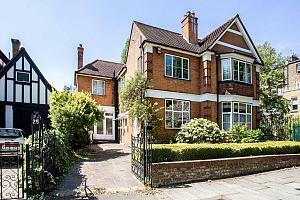 Nearby Maida Vale offers wide tree-lined streets and handsome redbrick mansion blocks. 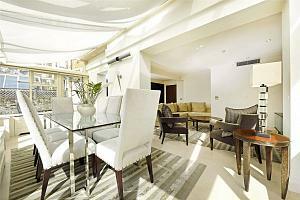 Located at just over a mile from Marble Arch, the area is close to everything London has to offer. Residents also have Hyde Park located to the south and Regents Park to the east making the area the ideal location for those looking for the right balance of city living and leisure. There’s a selection of trendy bars and destination pubs to choose from, as well as a small number of live music and comedy venues to enjoy. The Prince Alfred draws in visitors for its drinks and its Victorian architecture. The pub is stunning, with ornate bay windows and original fixtures and decor. The menu also consistently receives good reviews. Four times a week the Canal Café Theatre stages Newsrevue, a satirical review of the week’s news. Writers and performers keep the show fresh and sharp, a great achievement considering the first show was performed in 1979. The canals provide a pleasant area for walking or cycling within London, or if you’re feeling adventurous even further afield as the Grand Union Canal stretches up to Birmingham. Regent’s Canal stretches East through Regent’s Park, through Islington all the way to Limehouse. There is also the nearby Paddington Recreation centre with its gym and outdoor sports facilities such as tennis courts and five aside pitches. There’s a great range of independent and unique restaurants and shops to visit in the area. 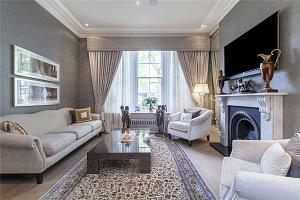 In addition to this, Portobello market and the West End are within easy reach. Clifton Road in Maida Vale is touted as having some of West London’s best cafes. Baker & Spice offer a delectable selection of sweet treats such as their signature carrot cake; you’ll be tempted to return time and again to try everything. They also serve a wholesome lunch menu. Clifton Nurseries is possibly the oldest Garden Centre in London; the nursery has been supplying residents with plants and gardening since 1880. It’s a lovely place to have a wander around and while you’re there, why not pick up a couple of house plants to brighten up your property. There’s a number of good schools in the area, including the highly sought after St Joseph’ s Primary School, rated ‘Outstanding’ by Ofsted. The American School is also nearby, located in St John’s Wood and has also been rated ‘Outstanding’ by Ofsted. Paddington station also has national services to the Midlands and South Wales. 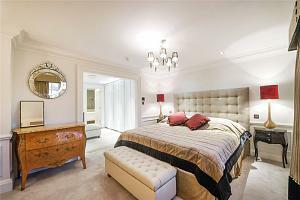 For more information, contact the local property experts in our Little Venice branch.